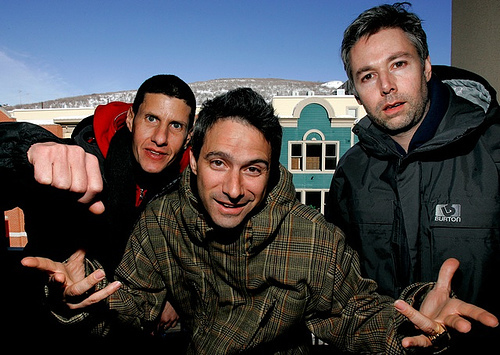 The Beastie Boys, (L-R) Mike Diamond, Adam Horowitz and Adam Yauch, at the 2006 Sundance film festival. REUTERS/Mario Anzuoni. Adam Yauch, one-third of the rap group The Beastie Boys, is on the mend after undergoing cancer treatments. In July doctors discovered a cancerous tumor in Yauch’s salivary gland. 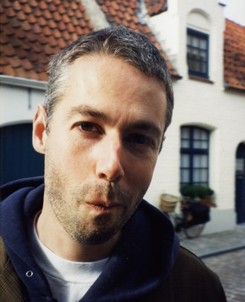 Yauch stopped touring with the group over the summer and flew to India seeking the advice of Tibetan doctors who specialize in cleansing the body. 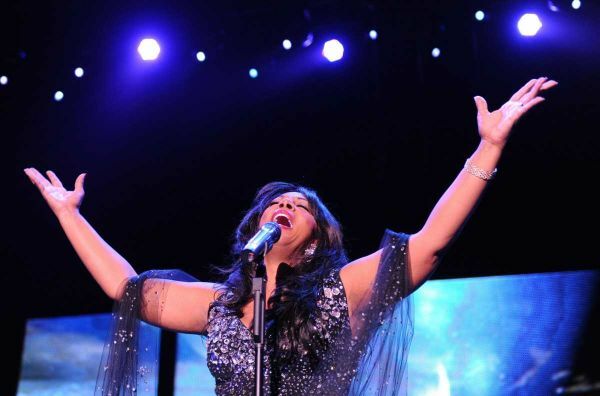 He has since adapted a strict vegan and organic produce diet, saying, “I’m feeling healthy, strong and hopeful that I’ve beaten this thing, but of course time will tell.